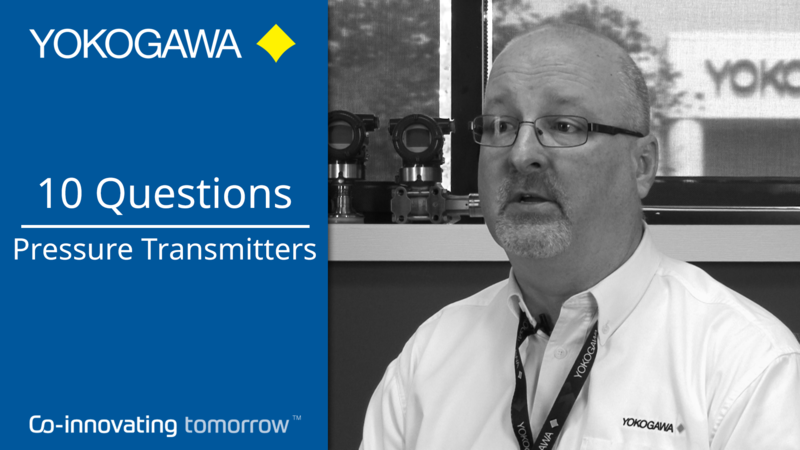 The right pipeline control and instrumentation can make a huge difference in terms of performance and profitability. 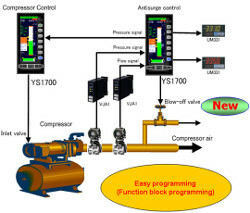 Yokogawa has dedicated technology that can optimize the performance of all elements of a pipeline solution, including compressors, pumps, valves, and intermediate storage and distribution facilities. 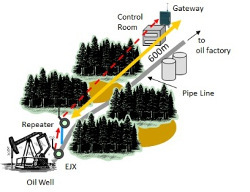 Need a single centralized control room to improve overall operation and management of the gas pipeline. Need the backup and main master stations in separate locations for a disaster preparedness measure. 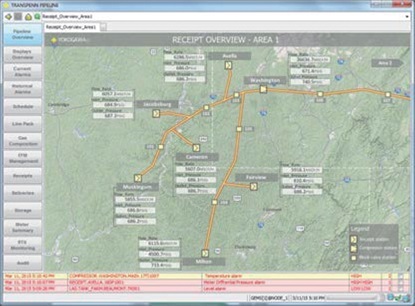 Collect manually the operation data for each of the regional pipelines. 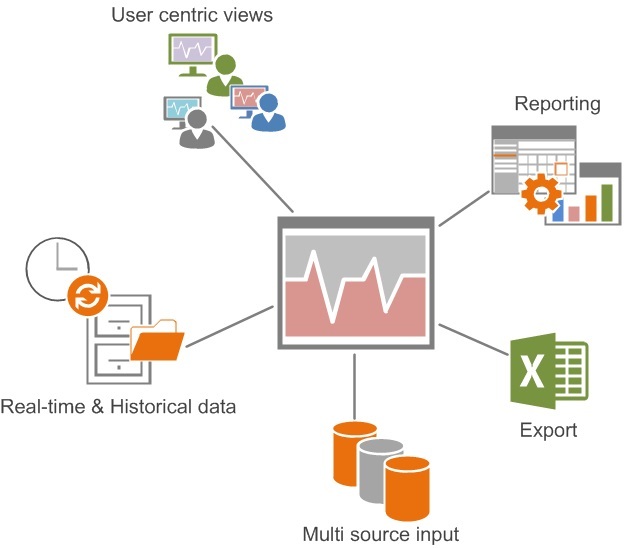 For the central control room- provide the FAST/TOOLS package and a high availability computing solution that utilizes a history server, client server, and zonal server in a triple redundant configuration. 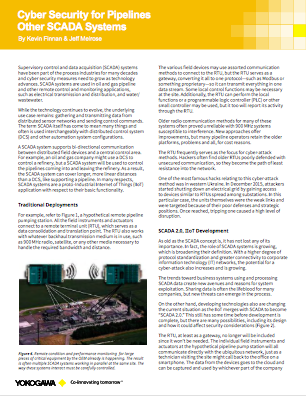 For each regional gas management center - implement a FAST/TOOLS-based solution that relies on dual redundant front-end processor servers, for uninterrupted monitoring and control. 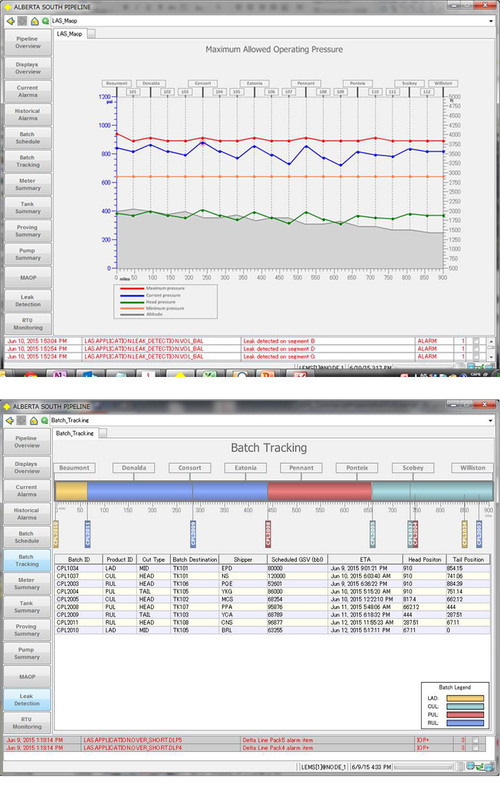 With redundant configuration, the flow of operation and maintenance data from the field is ensured. Operators, production engineers, and analysts have the real time visual access 24/7 through the year to the data. System availability for the entire customer pipeline network has been increased to 99.5%. 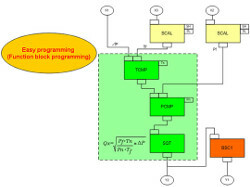 Originating as the Flexible Advanced System Techniques (FAST) project, FAST/TOOLS today is a comprehensive, fully-integrated SCADA application suite. Powerful and flexible, FAST/TOOLS serves installations ranging from 50-point unit processes to multimillion-point offshore production and pipeline systems that extends over thousands of miles. 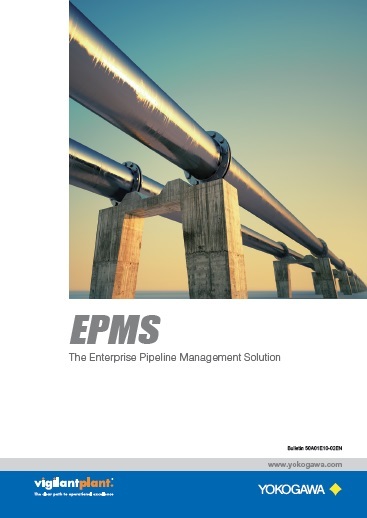 The Enterprise Pipeline Management Solution “EPMS” provides a collection of standard pipeline applications to facilitate the management and operations of gas/liquids pipeline systems. 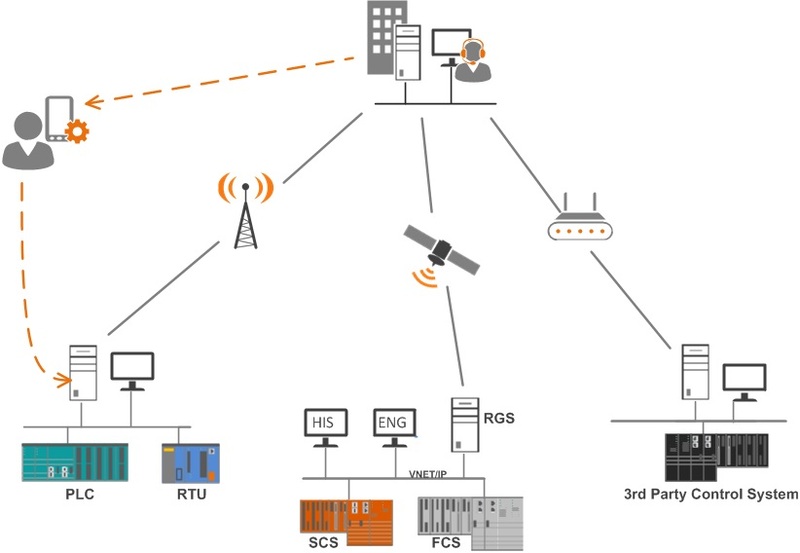 Applications can be seamlessly plugged into the FAST/TOOLS real-time system platform similar to SCADA monitoring and control environment. 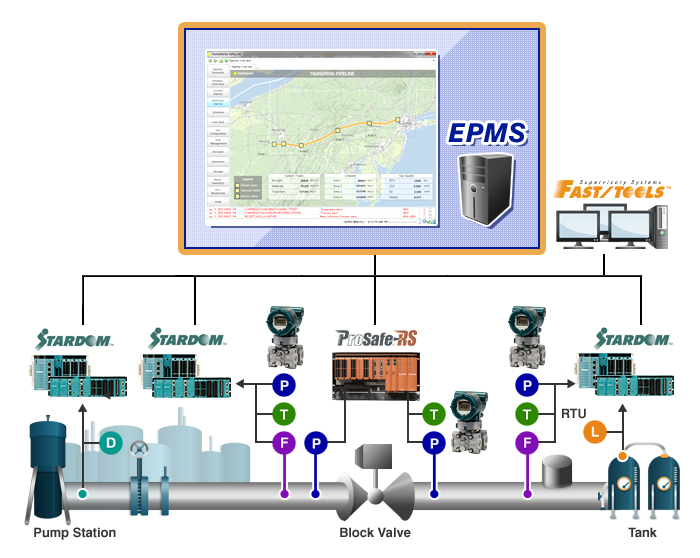 EPMS consist of two packages; Gas Enterprise Management Suite and Liquid Enterprise Management Suite. The EPMS package brings the following benefits based on 20 years of experience in engineering medium to large complex pipeline automations. 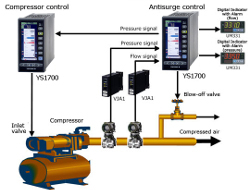 India's flagship natural gas company GAIL Limited integrates all India's Gas Pipelines by a Yokogawa FAST/TOOLS SCADA system. 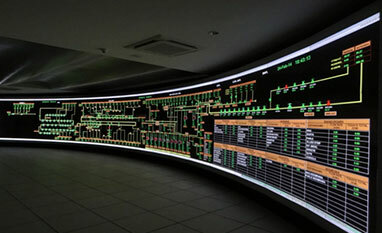 FAST/TOOLS SCADA system centralized monitoring & control of India's gas pipelines. 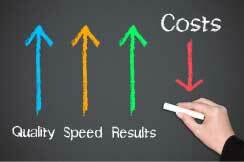 All operation data can be directly utilized for gas allocation and billing.